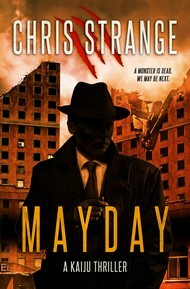 Miles is back for one last adventure in the fourth and final Miles Franco urban fantasy, The Man Who Broke the World. Rest assured, he’s going out with a bang! Links are below. As usual, the ebook is discounted for the first few days. Get in quick! Thanks for all your support, folks. If you enjoy the book (or any other book of mine) please consider leaving a review. It really does help! Freelance Tunneler Miles Franco could only watch helplessly when his friend, ex-detective Vivian Reed, was banished to the space between worlds. Now he means to get her back, whatever the cost. But he can’t do it alone. Only one woman has the skill and smarts to help Miles tear reality asunder. 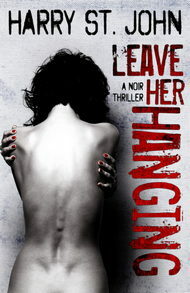 Trouble is, she once tried to kill him — and nearly succeeded. Even worse, Miles’ old nemesis won’t work for free. She wants the only thing a woman like her cares about. And if Miles wants her help, he may have to sacrifice his city to get it. I know it’s been a while since I last posted, but rest assured I am still alive and in command of most of my faculties. And to celebrate that fact, I’m finally releasing the fourth and final book in my Miles Franco series! 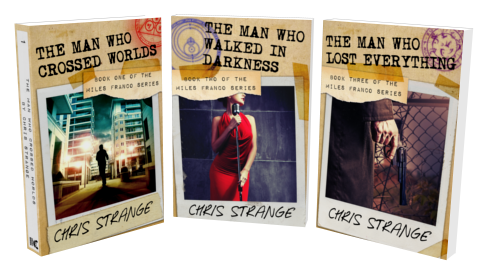 And if you’re unfamiliar with the Miles Franco series, why not check out the first book, The Man Who Crossed Worlds? I’m pleased to announce that Stalker’s Bounty is now available! This is the second book of my sci-fi adventure series, The Solitude Saga. Set amid the last days of a doomed star system, the saga follows Eddie Gould and Dominique Souza, bounty hunters that travel across the system, tracking down fugitives for a corrupt government. 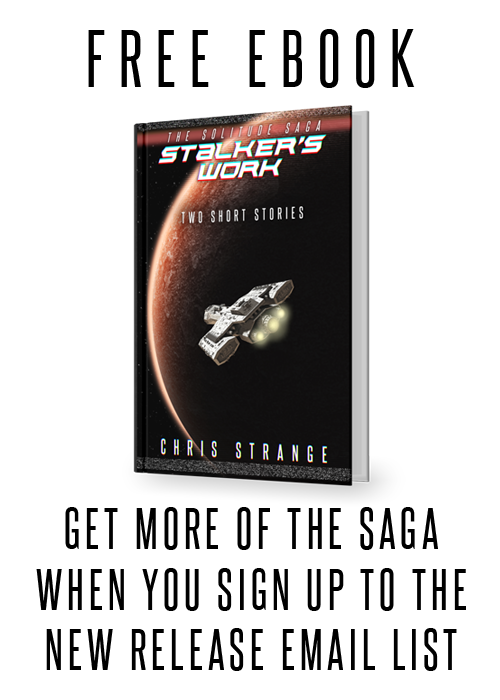 The Solitude Saga novels can be enjoyed independently, so check it out even if you haven’t read Stalker’s Luck. For the first few days, the ebook version is only $2.99/£1.99. But that price won’t last, so get in quick! 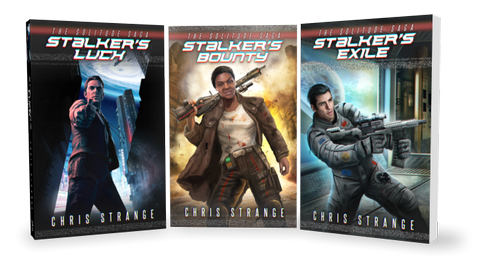 One last thing: If you’ve ever reviewed one of my books before at Amazon, Goodreads, or anywhere else, email me at chrisstrangeauthor@gmail.com and I’ll be happy to send you a free review e-copy of Stalker’s Bounty. TO SOME, ARKAS IS A TERRORIST. TO OTHERS, HE’S THEIR SAVIOUR. TO THE CREW OF THE SOLITUDE, HE’S THEIR NEXT PAYDAY. Following a devastating campaign of sabotage on a vital agricultural colony, the figure known only as Arkas makes his final threat: if the Federation fails to meet his demands within five days, he will permanently cripple the star system’s food supply. Bounty hunters Dom Souza and Eddie Gould have the contract on Arkas’ head. But as they race to find Arkas before the deadline expires, Dom begins to doubt everything she was told about this so-called terrorist. As the fires of rebellion spark across the colony, Dom will have to unravel the truth behind Arkas. Because if she can’t, her bounty will turn to dust. And the colony with it. 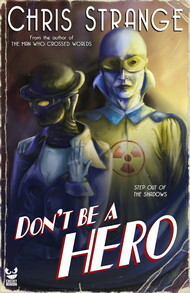 Hot on the heels of the release of Stalker’s Luck comes the second book of the Solitude Saga, Stalker’s Bounty. Available March 6th! As the fires of rebellion spark across the colony, Dom will have to unravel the truth behind Arkas. Because if she can’t, her bounty will turn to dust. And the colony with it.